A1:Â Our factory is located in Xiqiao Town, Nanhai District, Foshan City, Guangdong Province, China. It takes about 1.5 hours by car from Guanzhou.If you plan to visit our factory by Metro from Guangzhou to Foshan, please get off at Kuiqilu station. A2:Â Yes, sample can be provided for evaluating. 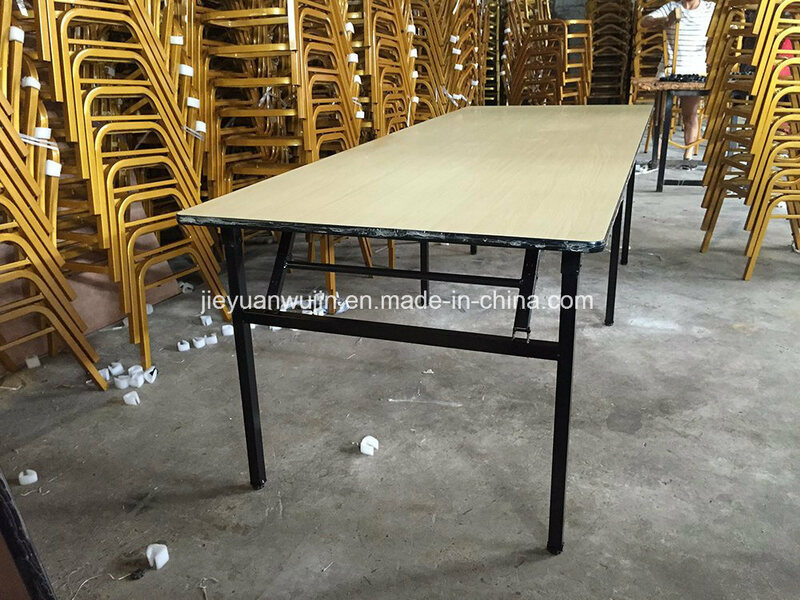 Sample cost usually double of factory prices, but additional sample cost will be paid back to the clients after large order confirmed. And shipping fee should be covered by clients. A3:Â Sample for 5-7 days. Refer to mass production, the lead time will be about 15-25 days after deposit received depending on different products and order quantity. A4:Â 3 years warranty for our goods under the proper use, during the period,we will responsible for the damage due to the defects in manufacturing. A5:Â Yes, we can. Customized orders are warmly welcomed.